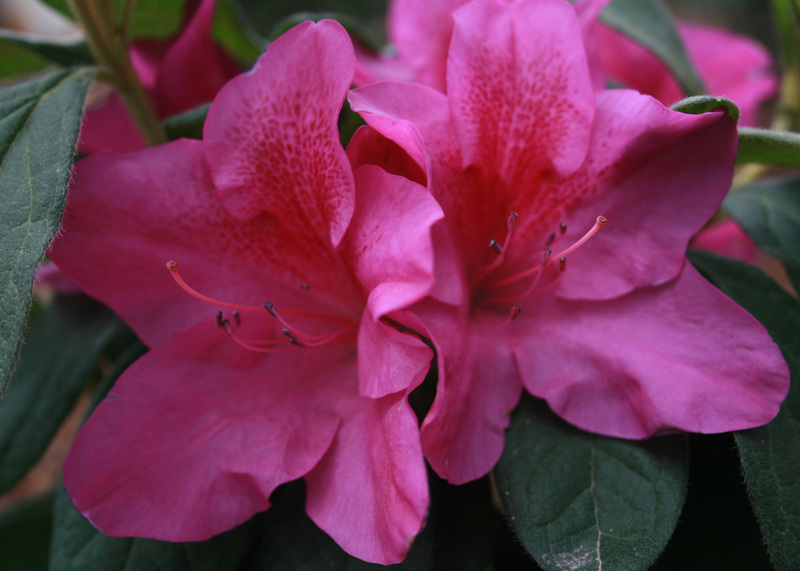 Spring is here and lets think about adding some new plants to our landscape. 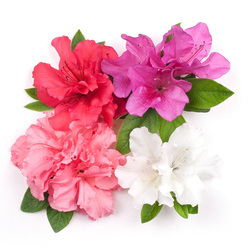 A new plant for 20l2 that is creating lots of excitement is the Bloom-A-Thon Series of re-blooming azaleas just introduced by Proven Winners ColorChoice. 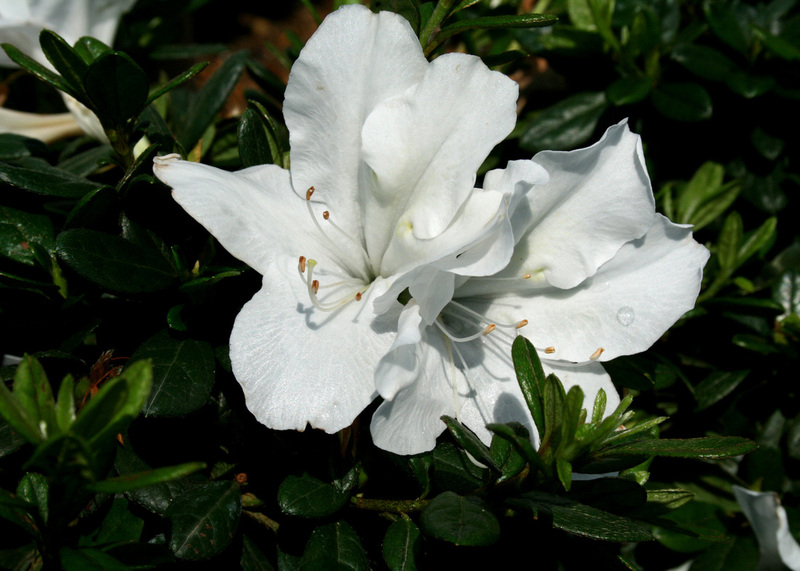 These shrubs are born and bred for multiple seasons of interest of flowers, foliage, bark, seed heads and other attributes. 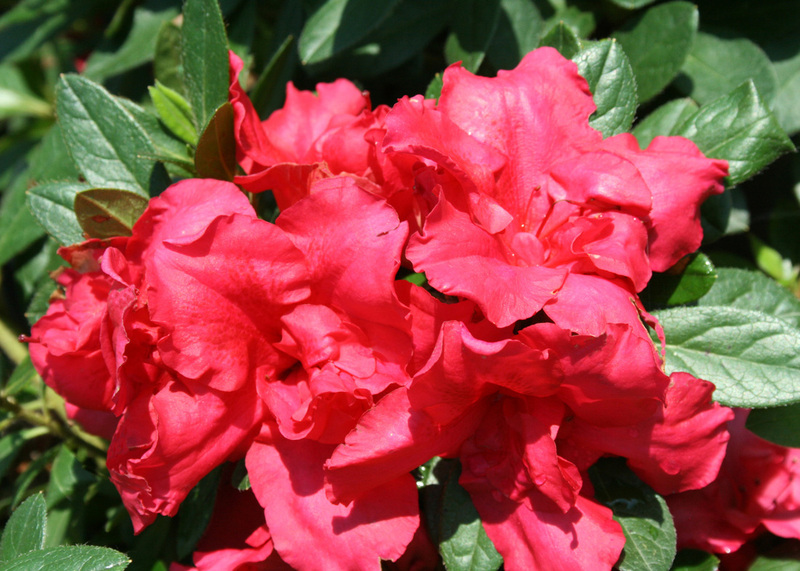 clusters, and the smaller growing varieties are for perfect for container gardens. 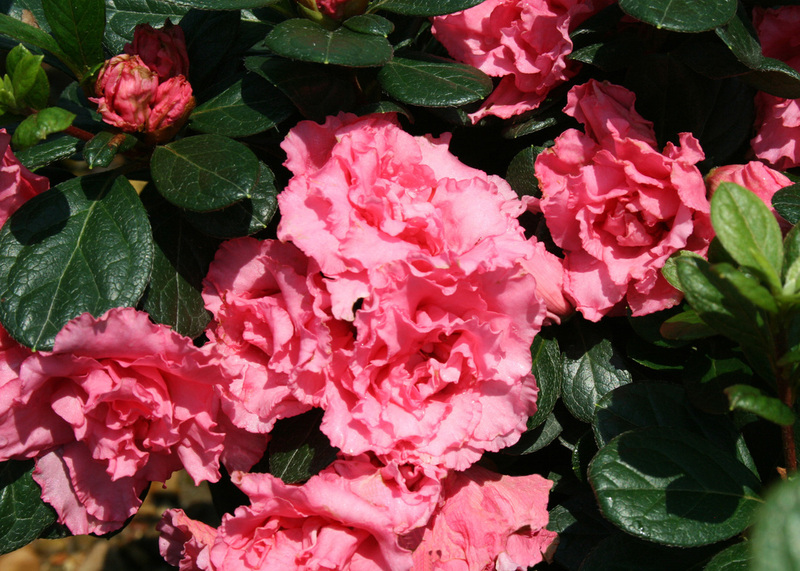 We are excited at Johnson Nursery & Garden Center to offer these new evergreen flowering shrubs to you. For all you spring gardening plants and supplies, we invite you to visit us at Johnson Nursery and Garden Center where “we are always making beautiful gardens come alive”!